Order in the next 9 hours 20 minutes and your package will dispatch on Wednesday, April 24. 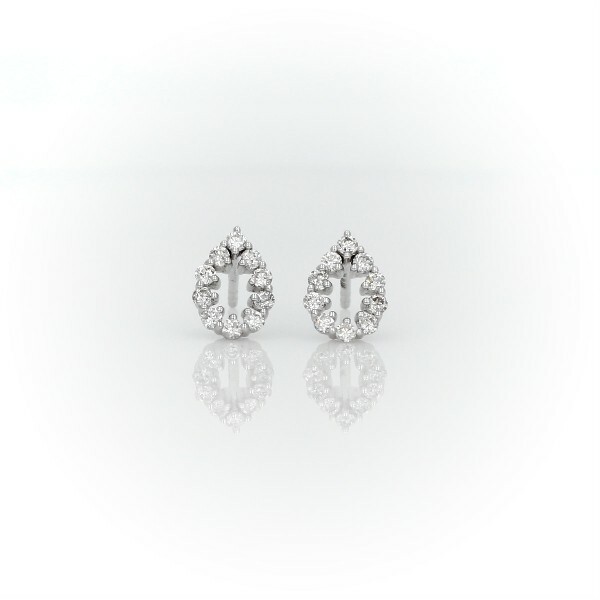 You'll love these open-style stud earrings, with their pear shape in 14k white gold covered with pavé diamonds. The versatile look adds classic style any time.